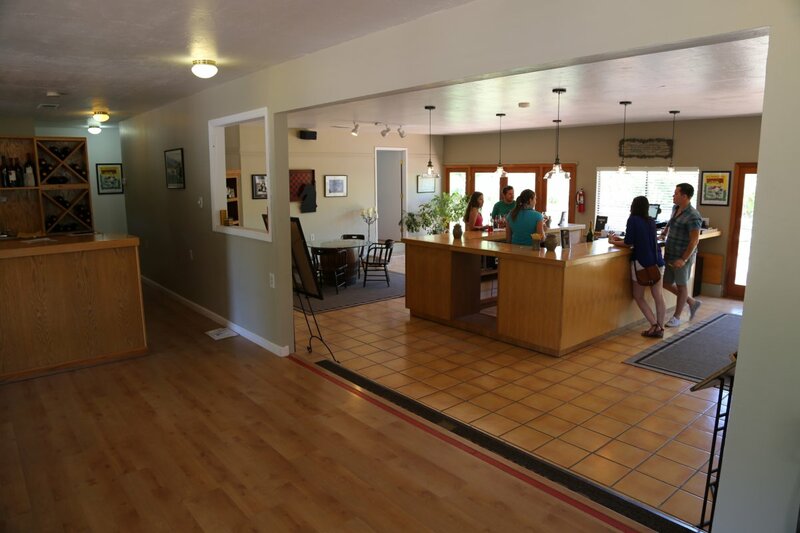 Summers Estate Wines is well worth your time to visit for their low key atmosphere and very personable tasting room…but you really come here for the excellent wines. 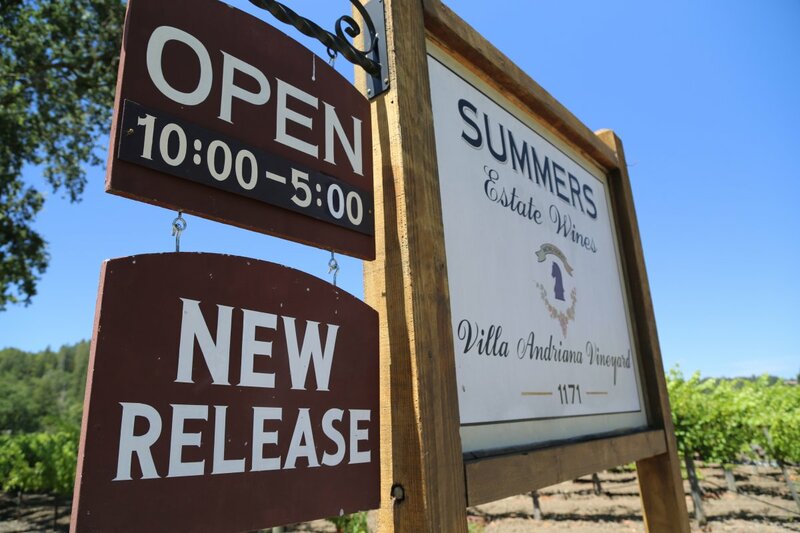 Summers is owned by Beth Summers (her family has a long history in the wine business, she is the granddaughter of the family that owned Mazzola Brothers and Sons in Cucamonga, California in the early 1900s). 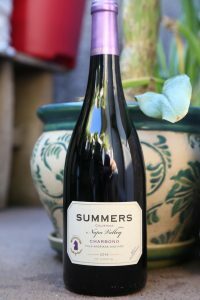 Jim Summers (Mr. Charbono) who passed away in late summer 2018 founded the winery – he was originally from Kansas (his father was a butcher in a grocery store) who came out to the San Francisco Bay area to pursue his MBA from the University of San Francisco. He left the world of corporate finance to begin Summers Estate. 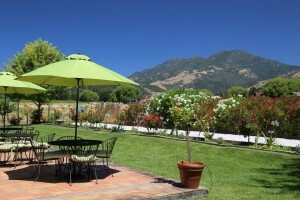 Knights Valley is located just to the north of Calistoga in neighboring Sonoma County. 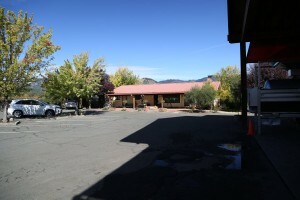 Jim purchased 29-acres here in 1987. 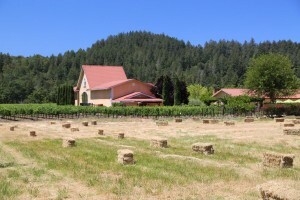 At the time of purchase this vineyard was predominately Merlot – planted by one of Napa’s well known vintners, Dan Duckhorn. Today they source Merlot, Cabernet Sauvignon and Petite Sirah from this vineyard. 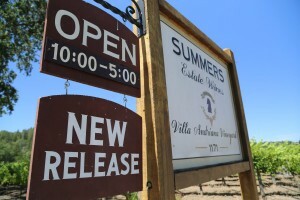 The first vintage of Summers Estate wine was a Merlot (bottled under the Summers Ranch label) from 1992. 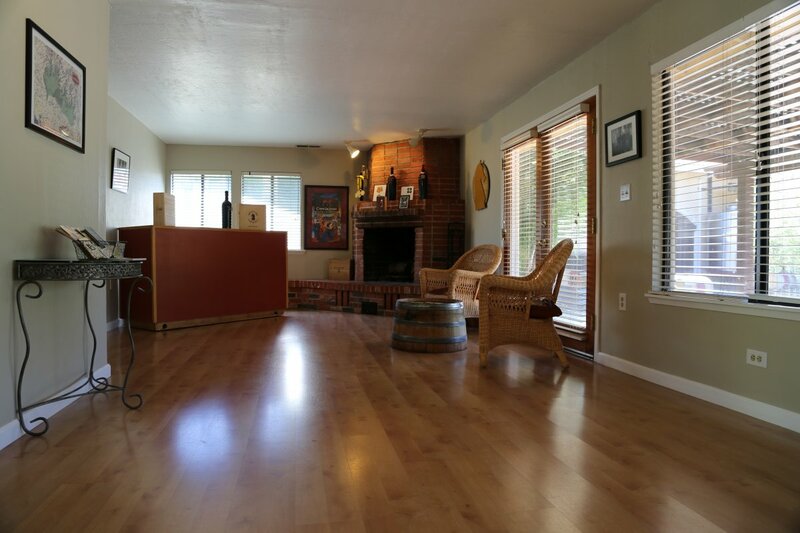 However, the wine they are probably most known for is their Charbono – this is not made by many Napa Valley wineries and is a real treat to taste. 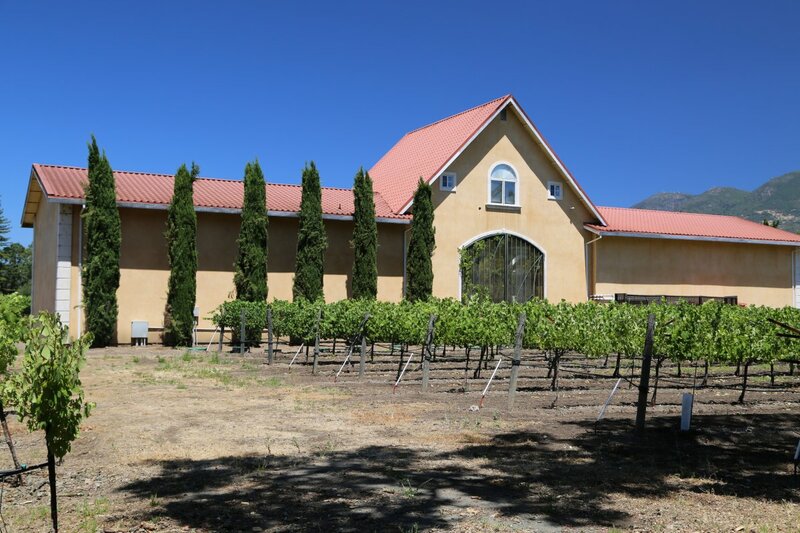 In fact, to the best of their knowledge Summers owns the largest Charbono vineyard in the world; a fairly small sized 14 acres! 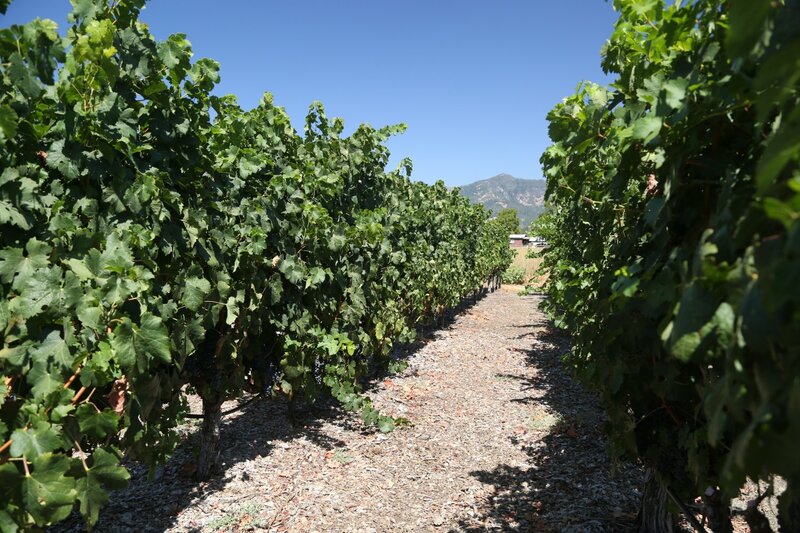 A handful of vines are in the 60-85 year old range. 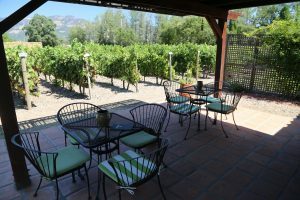 When they acquired the Calistoga property in 1996, the vines had been left unattended for a number of of years, so they spent significant time improving the vineyards. Part of that improvement was taking bud wood from some of the oldest Charbono vines which formed the basis for their much newer vineyard. The sweet spot for growing Charbono in the Napa Valley is in the Calistoga area. This is a varietal that during the growing season likes warm days and cool nights which describes the Calistoga area perfectly. 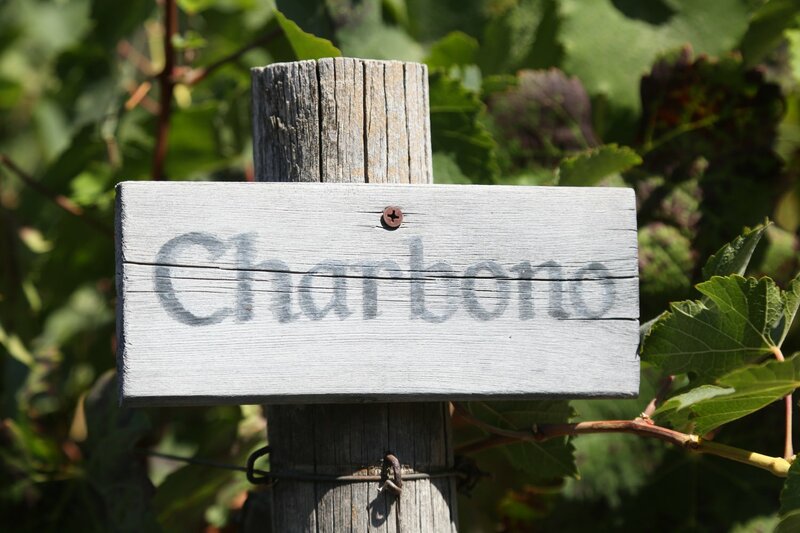 Summers even makes a rosé of Charbono, one of only several in the Napa Valley doing so. 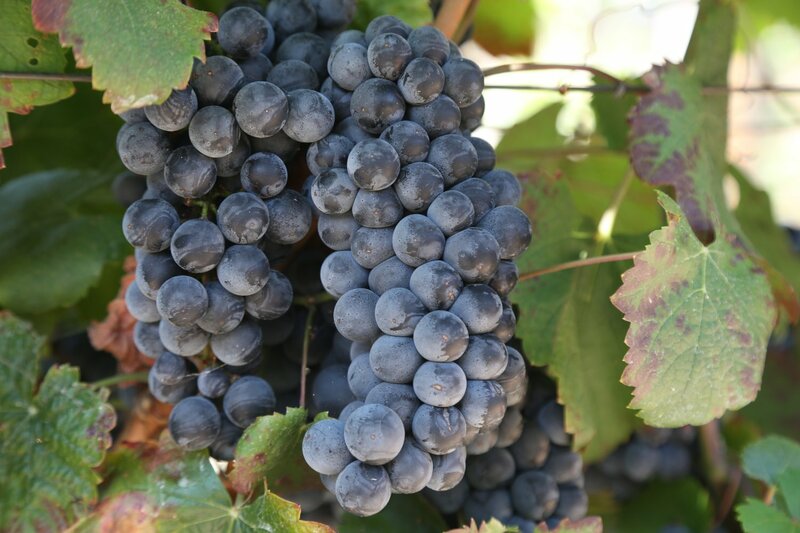 Well known former UC Davis professor, Carole Meredith conducted DNA Testing on this varietal and found out that it is actually a French varietal called Corbeau. It’s genetic history dates to the French Alps of the Savoie region where translated into English it was known as the “Soft Black” grape. 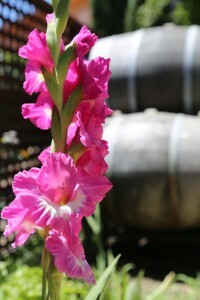 Charbono thrives with temperature swings during the growing season and Calistoga certainly has these. 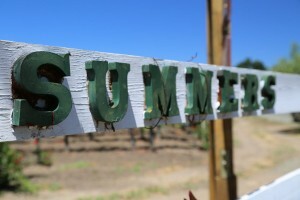 Select part of the northern part of the Napa Valley are the warmest but also feature the greatest diurnal shift in temperature between day and night – often in the summer dropping between 30 and 40 degrees from that day’s high. 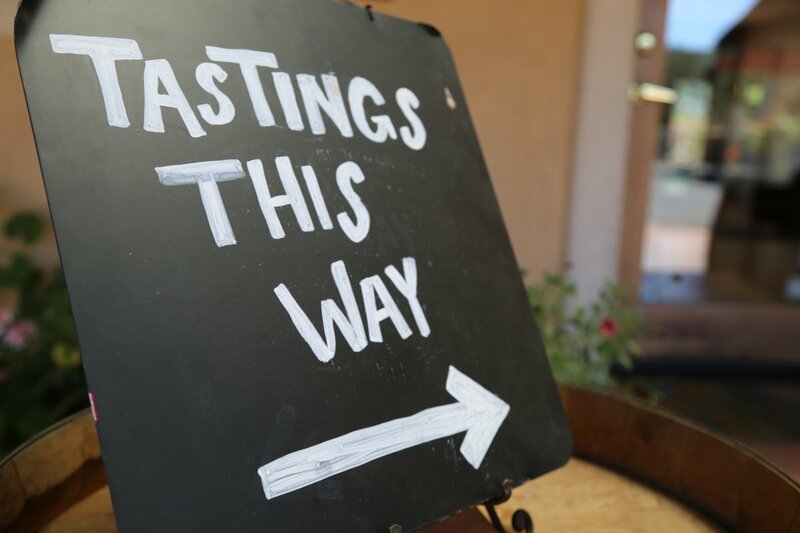 Charbono inherently stops producing sugar at some point during the end of summer – usually around 22 or 23 brix and the maturation of the skins comes later. 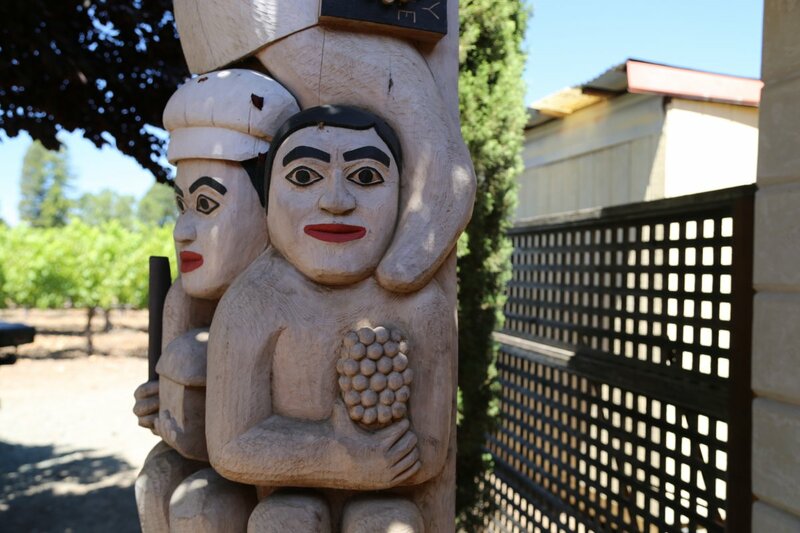 As a result the wines made from this varietal are typically lower in alcohol than what is now the average in Napa Valley for red wine. The 2015 Charbono shows darker ripe plum aromatics and blackberry complemented nicely by notes of milk chocolate and mocha. There is a perceptible sweet floral thread running throughout the bouquet – dried rose petals and lavender. Fairly opulent and highly appealing aromatics. Soft and supple across the palate, shows a richness with layers of flavor (mostly dark fruit). Finishes smooth without any tannic bite along with lingering nuances of mocha. Very approachable in its youth. Shows more depth, ripeness of fruit and refinement then some of the earlier Summer’s Charbono wines we tried years ago. Also a bit higher alcohol at 14.5%. 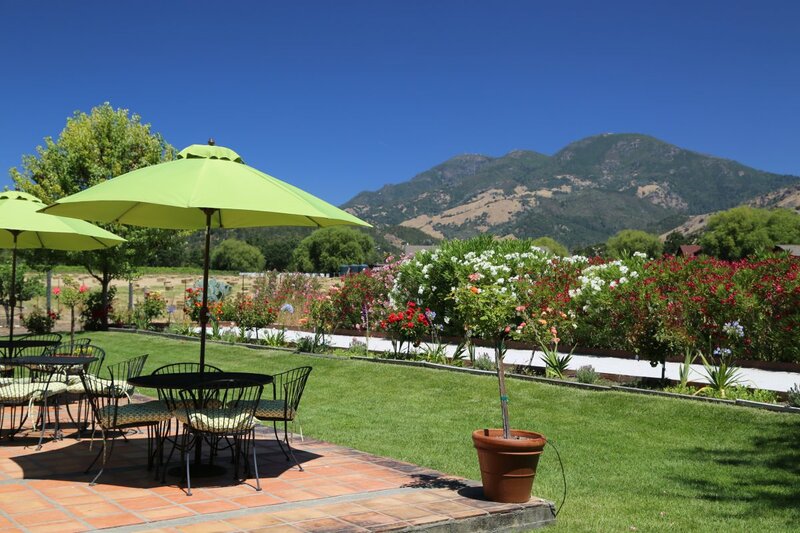 Their 2007 Cabernet Sauvignon Rosé is a lighter style wine of this varietal – an excellent patio and pool sipping wine with characteristic strawberry and watermelon notes. 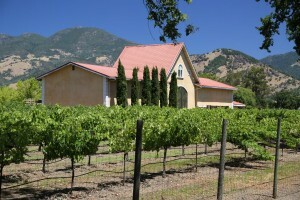 The 2005 Merlot from their Knights Valley Vineyard is a crowd pleaser. Priced affordable, full bodied but nicely balanced it displays plenty of delicious chocolate and cherry flavors. 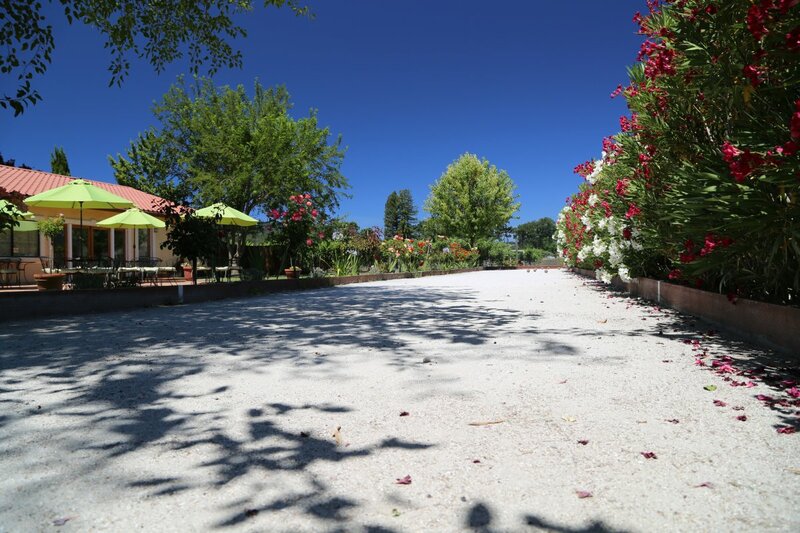 Winemaker Ignacio Blancas is also their vineyard manager; he was instrumental in replanting much of their vineyards. 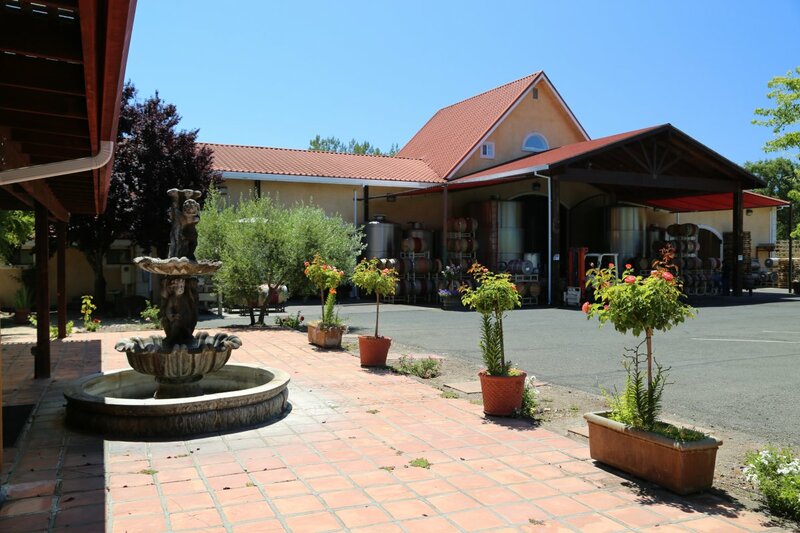 It is quite common for winemakers to work at a number of wineries throughout there career; not so with Ignacio – he has been at Summers Estate for many years. Enjoy sweet wines? Their Muscat Canelli is a delicious very sweet wine with stone fruit driven aromas, but it is not syrupy or too viscous. It is a light wine and the finish is clean and quick. Some of their wines are made in such low quantities they may not be available for tasting or are only available for purchase at the winery. 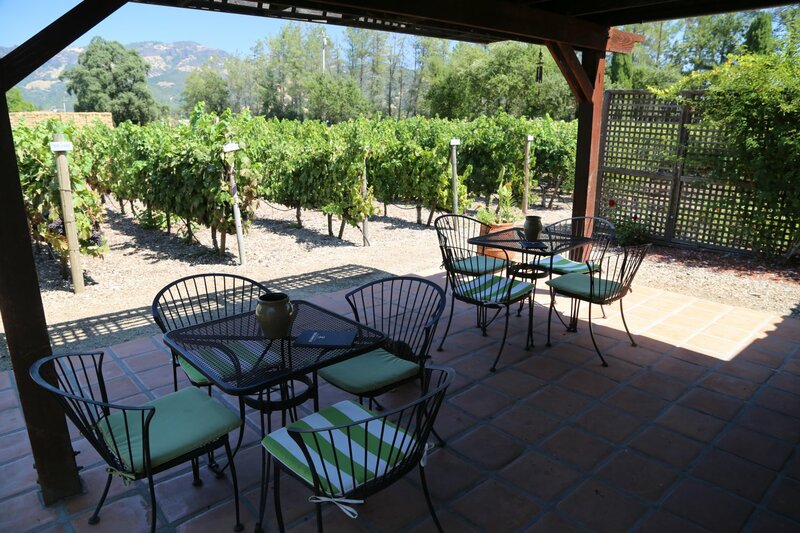 The 2005 Cabernet Sauvignon Port-style wine is a perfect balance between fruit, alcohol and sweetness. 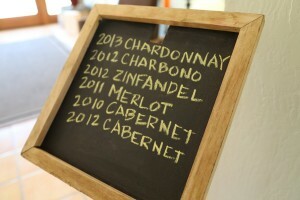 Rich ripe aromas follow onto the palate including chocolate, mocha and cherry. This is one of our favorites! 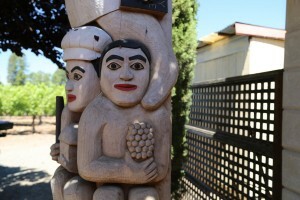 They often make a Port-style wine of Petite Sirah. All their wines are priced quite reasonably for Napa standards. One common thread throughout all of their wines is they are approachable now and are meant to be enjoyed without lengthy cellar aging. 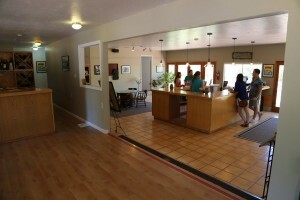 The winery entrance is almost across the street from Envy Winery on Tubbs Lane just west of the Old Faithful Geyser. 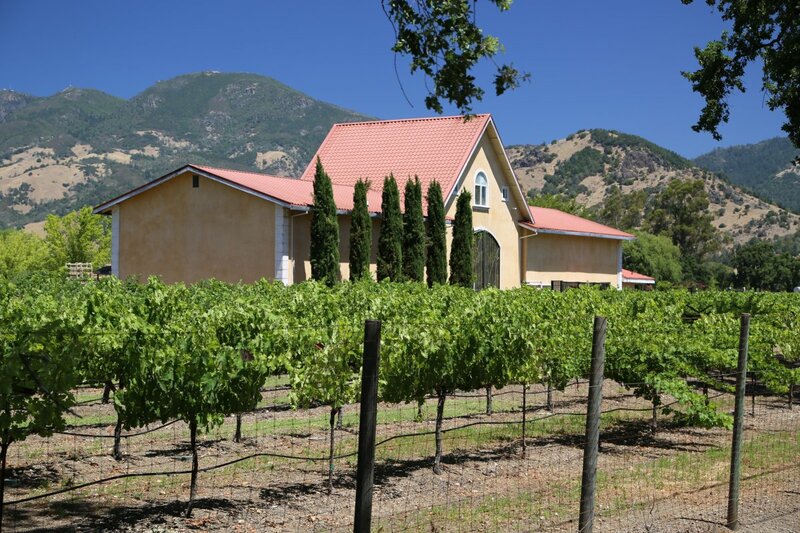 Their wines are sourced from two vineyards they own, from the 25-acre estate property that surrounds the winery (named Andriana Vineyard after their daughter) as well as from the first vineyard they purchased from nearby Knights Valley. From the back porch, there are great views of Mt. St. Helena (tallest mountain in the region). A picnic area and bocce ball court is available. Both the hospitality building and the winery are surrounded by vineyards including a small demonstration vineyard on the south side of their primary tasting room. 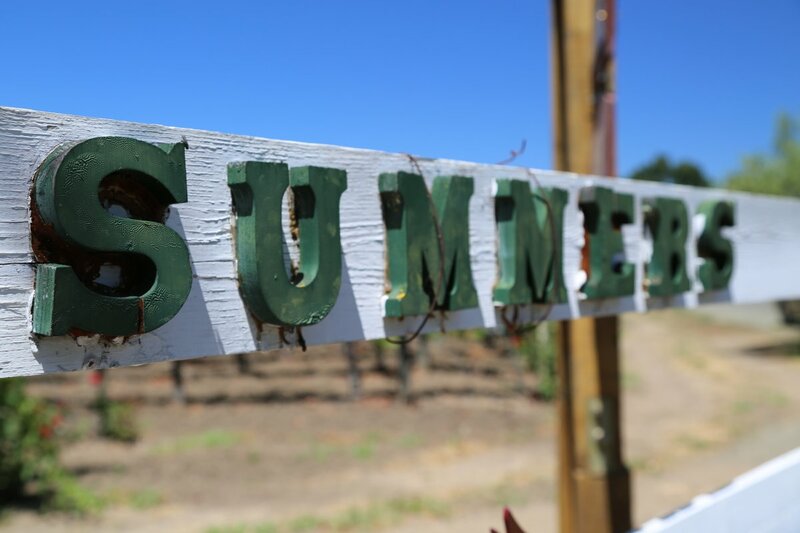 Each row is labeled with the varietal name – a prime time to visit is during August through September when one can see the ripe fruit on the vine (and notice the differences in flavors). 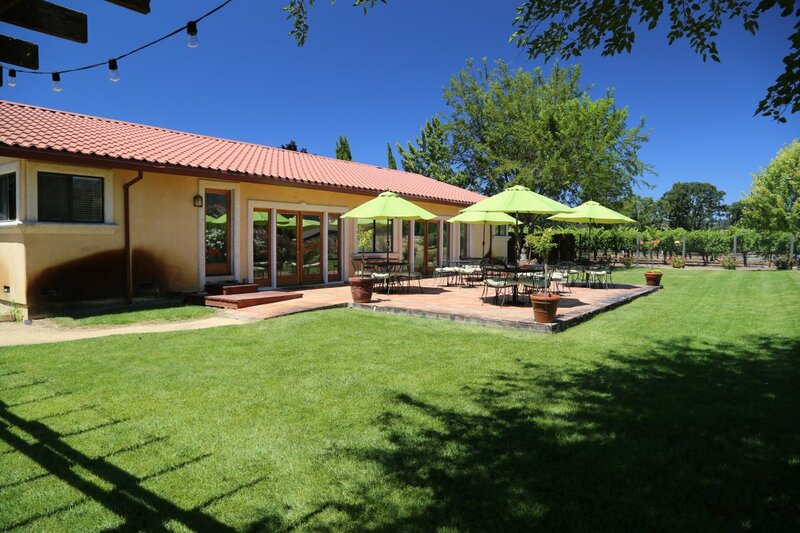 Views of a pasture, horses and nearby vineyards can be seen from the glass doors behind the tasting room. 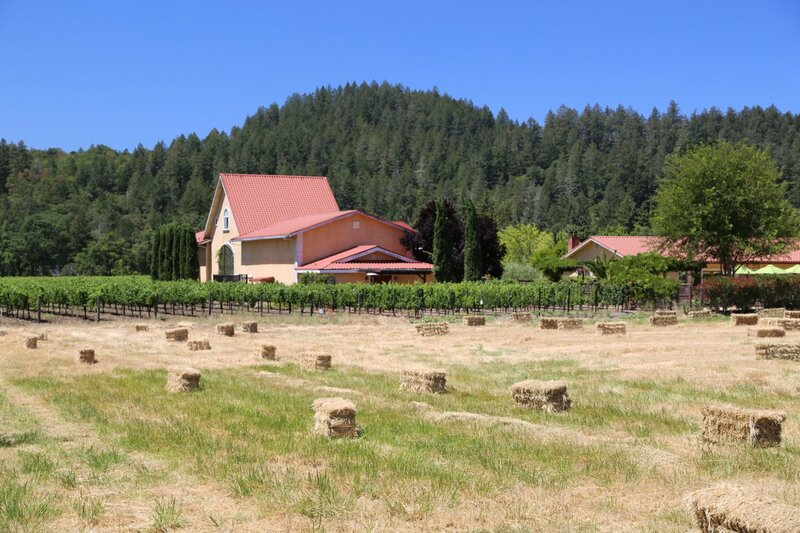 Wondering why some nearby acreage in this part of Calistoga is not planted to grapevines? The reason is that parts of Calistoga are on high water aquifers and some have high boron content in their soils and are not conducive for growing grapes. 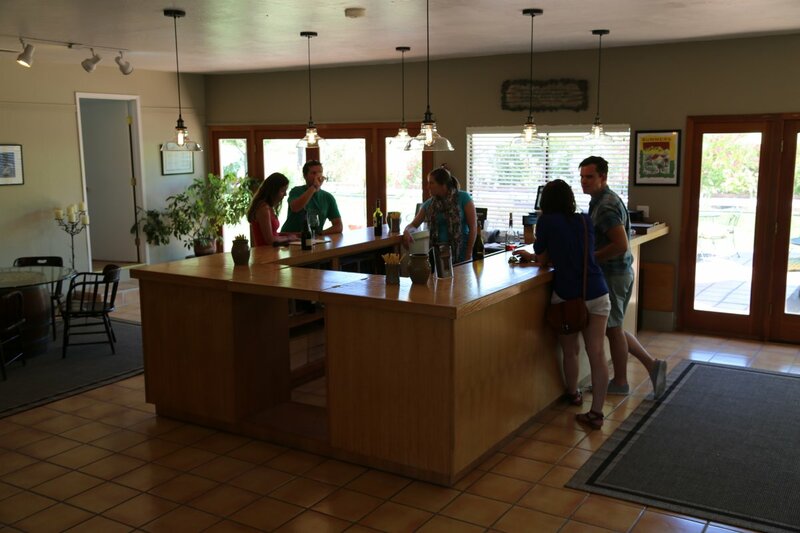 During slow tasting days combined with nice weather you may sit and taste at the rod iron tables located just outside their indoor tasting room.